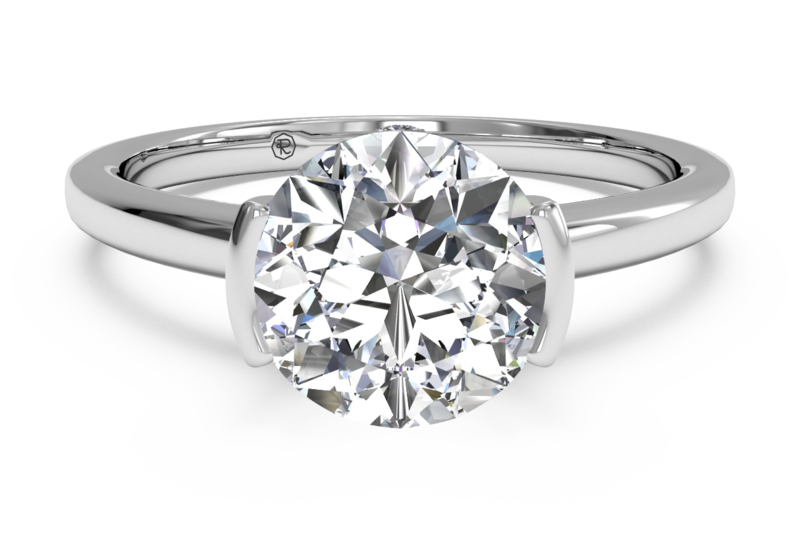 The Classic Solitaire is timelessly elegant, the simplicity of this style perfectly showcases the diamond and it’s brilliance. 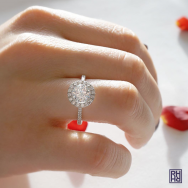 Halo rings feature a center stone surrounded by a halo of smaller diamonds, offering even more dramatic sparkle to an already sparkly center stone, making any stone look bigger, and adding a vintage flair! 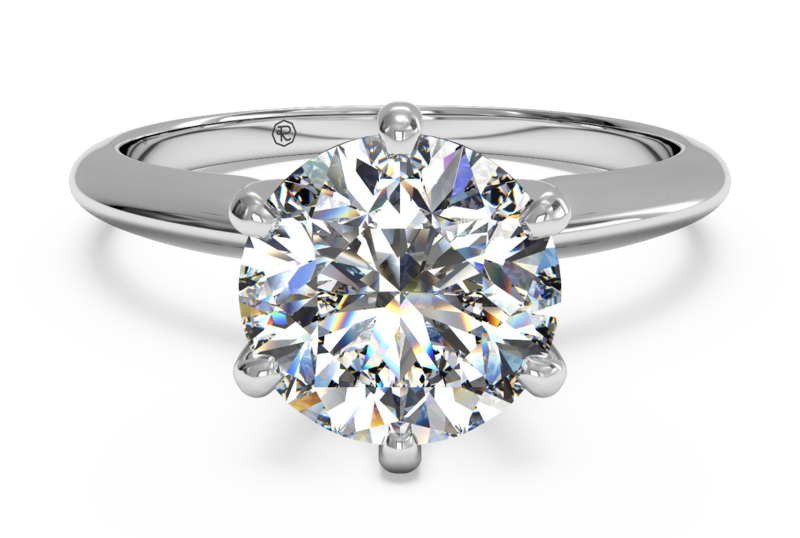 Bezel set rings are becoming an increasingly popular choice, as they are fashion forward and modern! 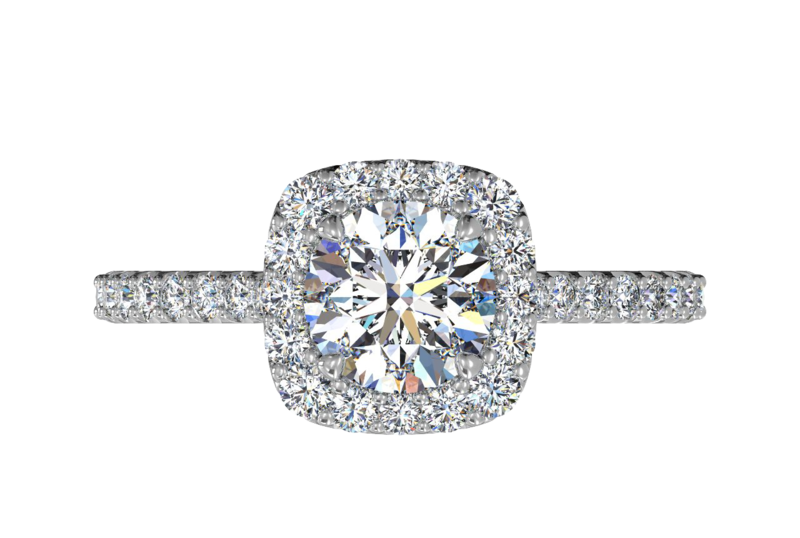 Finally, we love the Three Stone setting, representing the past, present, and future these rings make a beautiful and sentimental statement. 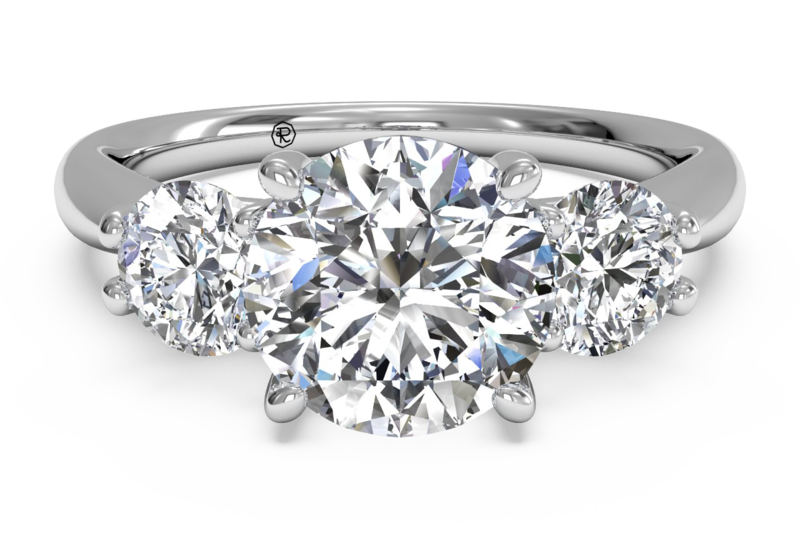 One of the things we really appreciate about Ritani is that all diamonds sold are certified and ethically sourced. 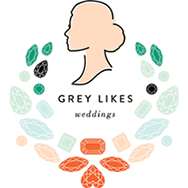 They also allow users to customize their own engagement rings and buy online or preview in store at retail partners across the nation before they buy. Love that. Get what you really want, you’ll be rocking it the rest of your life! This is art. 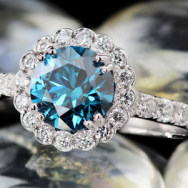 Gorgeous stones!